The most common type of corporate entity in Kuwait is the limited liability company (“WLL”). The 51% of the capital in a WLL must be owned by a Kuwaiti national (corporate entity or individual). A WLL requires at least two shareholders and can operate in all sectors except for the banking and insurance sectors. A WLL is prohibited from investing funds on behalf of third parties. The minimum share capital for a WLL is Kuwaiti Dinars 1,000. This may vary, depending on the stated activities of the company. A further widely used type of corporate entity is the Kuwait Shareholding Company Closed (“KSCC”), which requires a minimum of five shareholders and a minimum share capital of Kuwaiti Dinar 25,000. A two-year lock up period applies in respect of shares held in a newly incorporated KSCC. Under the Investment Promotion Law a foreign company may also be licensed to open a representative office without a local partner. A representative office may not conduct any commercial activities in Kuwait. As an alternative to establishing an own entity in Kuwait or in cases where no eligibility exists to receive a relevant license from KDIPA, foreign entities can appoint an agent to market goods and services in the country. A commercial agent generally acts as the exclusive provider of services of the foreign principal or exclusive distributor in Kuwait for the foreign produced goods. 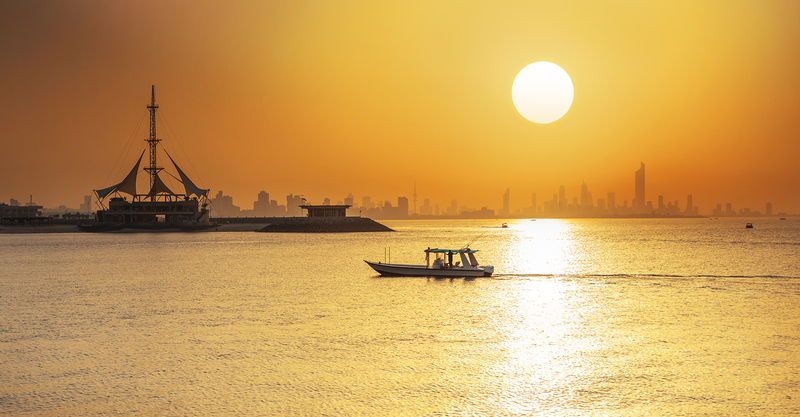 Kuwaiti law allows for far reaching protection in favour of the local agent, including difficulties to terminate the agency agreement and compensation claims in favour of the agent in the event of termination.